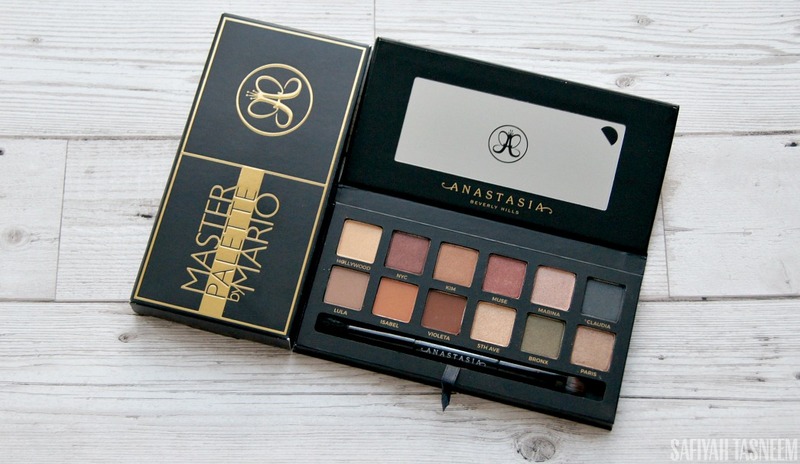 So this week's Sunday Swatch post is featuring the Anastasia Beverly Hills Master Palette by Mario, which I don't actually own but a friend of mine let me take pictures of and swatch.. 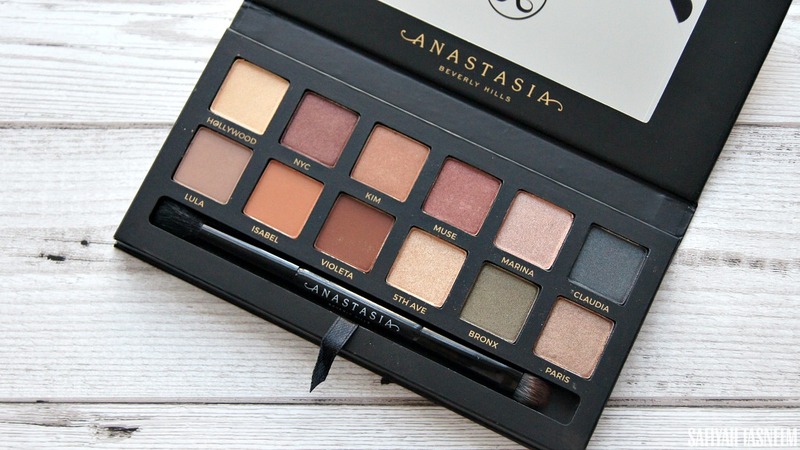 The palette wasn't available to buy directly in the UK through Cult Beauty like the Modern Renaissance palette was (review here) and the Huda Rose Gold palette was released around the same time as this Mario one I think, because I distinctly remember being too broke to afford this when the opportunity arose.. *sigh*. 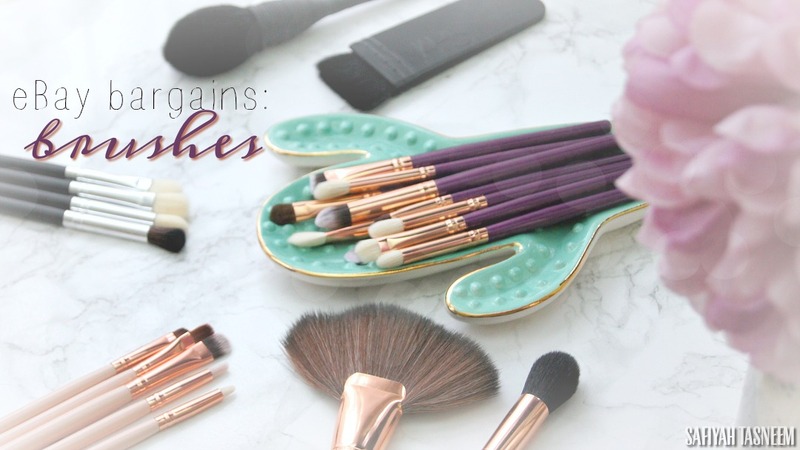 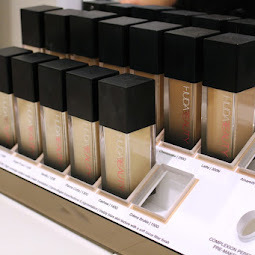 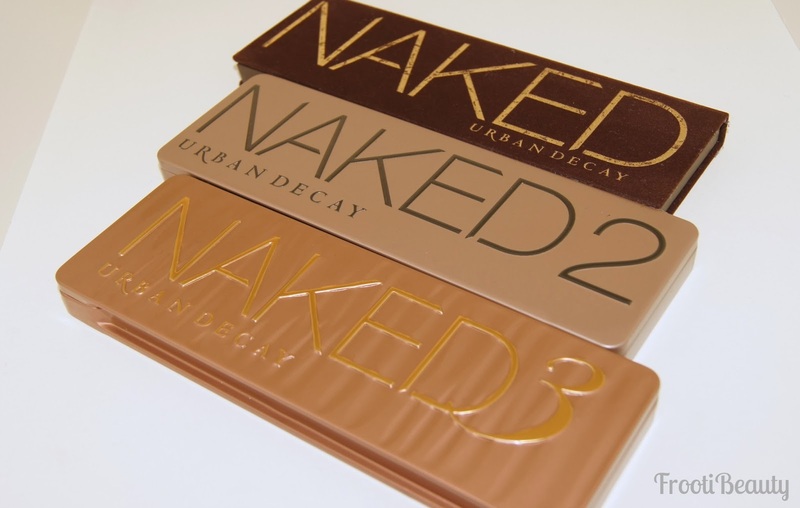 Read on to see what I think and for swatches and the full review. 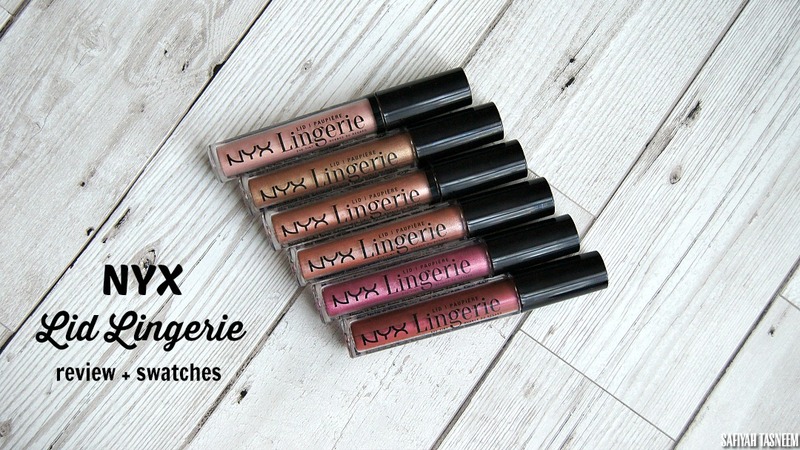 Following on from my last post, I thought it would be fitting to post the review and swatches of the NYX Lid Lingeries I recently received. 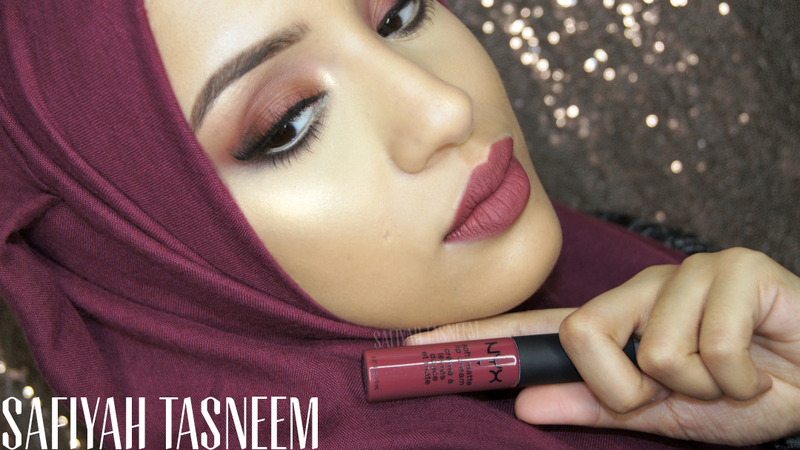 As my NYX Lip Lingerie post holds the most popular spot on my blog, I figured there's a huge interest in NYX as it's an affordable "drugstore" makeup brand and these Lid Lingeries looked like an interesting addition to the "Lingerie" division of NYX, so I knew I had to try them. 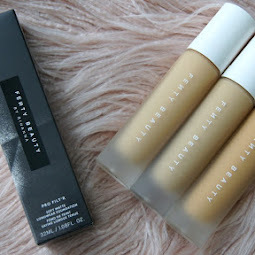 Again, as with the Lip Lingeries, there's no decent swatches available on the Boots UK site to purchase these, so it's well worth reading on for my swatches and full review! 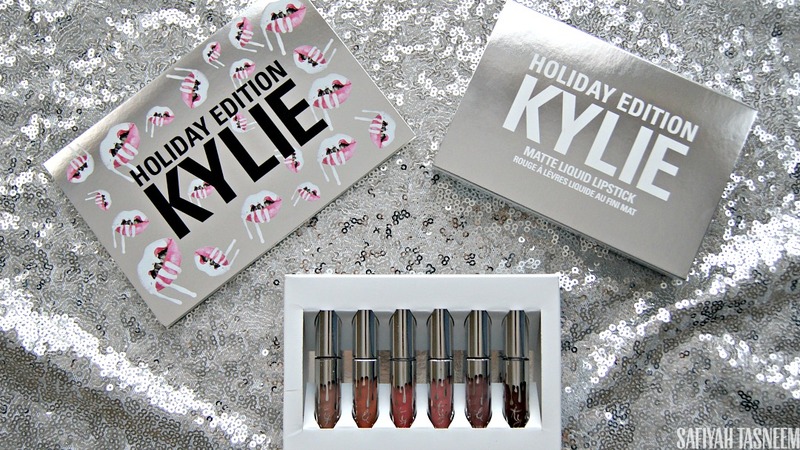 So as my second most popular post for a while has been of the Kylie Birthday Edition swatches, I figured it would probably be good to include more swatches so you guys can gauge which suit darker lips and which don't. 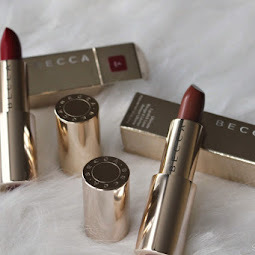 I'm not going to give an in depth review as I have already done so in the original Birthday Edition post linked above, but I will say that this Holiday Edition set seems to be more comfortable to wear which I will elaborate on further in this post. 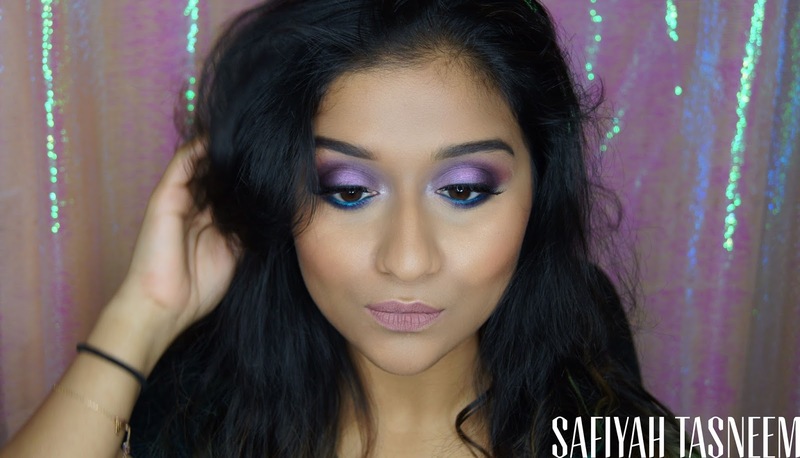 Hope you all had a fab time off for the holidays; I had a bit of a break myself after being sick for two weeks straight with my little one.. but I'm back now with a Midweek Makeover post on a friend using the Urban Decay Full Spectrum palette, so I hope you enjoy!